Who would’ve thought? This will be the question that will be raised throughout the early spring as baseball fans sit on the frigid cold bleachers of Larry Mahaney Diamond at Ward Park in Standish. The Monks have been prepping throughout the winter for this spring to be able showcase the talent of their seniors, their leadership, their hard work and their dedication towards each other. 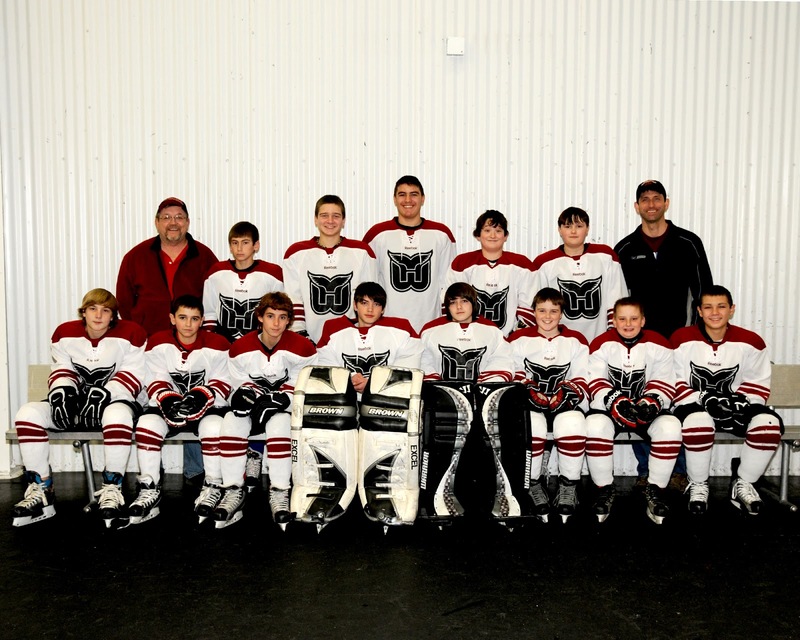 These qualities have been instilled day after day, season after season by Coach Will Sanborn. In 2013, the hard work is starting to pay off as the St. Joe’s Monks are the top ranked Division III team in New England. The list includes some very big names like Wheaton College, Eastern Connecticut State University, Suffolk University, MIT, USM, Western New England University and Amherst College. Others that received votes in the first New England Intercollegiate Baseball Association Poll (NEIBA) were Babson College, Bowdoin College and Plymouth State University. The Monks haven’t played since Florida, but the New England sunshine should still be able to keep them warm. The Lady Monks(11-3) softball team has been back to work since their return from the Sunshine State. St. Joe’s softball won a pair of games at Albertus Magnus on March 23, the ladies split with St. Joseph in Connecticut and are off to a solid 3-1 record for division play. The ladies have been led by the pitching force of Kayla Vannah(3-2) who is 2-0 in the last week having great run support from the Monks offense. The offensive blast has been surged by both Theresa Hendrix and Lindsey Moore with seven RBIs apiece. Heather Tripp has contributed four RBIs, Connie Grovo had three, Danyelle Shufelt, Melissa Mayhew, Kim Jordan had two each, and Alyssa Wade knocked in a ribby. Men’s Lacrosse(3-6), who are top in their conference(2-0), pulled off a big win against Emmanuel, 5-4, on March 21 however in the last week the Monks have lost to USM 17-3 and Colby 18-0. Contributors for the Monks the past week were Andrew Sullivan with four out of eight goals, Ahmed Dorghoud, Max Meserve, Dalton Eldridge and Jake O’Brien each added one apiece. Women’s Lacrosse(5-3) are also 2-0 in their conference and pulled off two big wins this week defeating Mt. 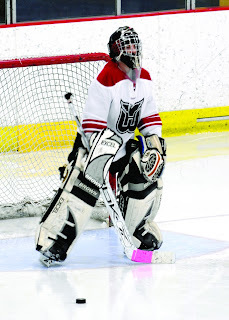 Ida 13-11, and handling University of Maine at Farmington 17-11. Leading the force for the Lady Monks goal scoring was Cassie Diplock(7), Mary Leasure(6), Macy Pagurko(5), Kirstin McCombs(3), Anneka Adame(3), Krystal Walsh(2), Kat Gadbois(2), Rachelle Messuri(1) and Lizzie Calnan(1). 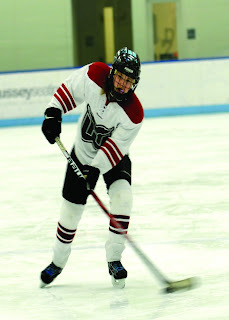 Athlete of the Week "Chad Rafferty"
The Windham Eagle would like to present its Athlete of the Week from Saint Joseph’s College. 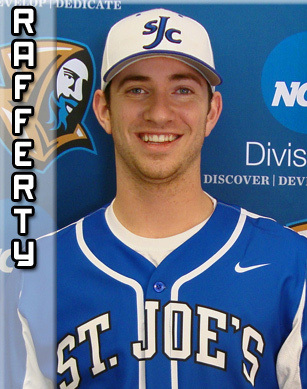 Chad Rafferty, a senior right-handed pitcher from Keene, NH, a 2013 D3baseball Player to Watch and reigning 2012 NCBWA New England Region Pitcher of the Year has had two starts so far this spring. 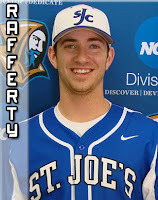 In his two outings, Rafferty has hurled 14 scoreless innings, allowing zero walks, only nine hits, and has 14 strikeouts to contribute to the success of the St. Joe’s Monks in Florida. Rafferty will be a key player in the Monks run for its fourth straight GNAC title. The Monks(7-2)are in the driver’s seat returning from a very successful Florida trip. This week’s polls released show the Monks ranked 9th in the nation in the NCBWA/D3baseball.com, and in the first ABCA/Collegiate Baseball NCAA DIII poll of the season the boys of Standish are 13th in the country. This is the first time in many years the Saint Joseph’s College Monks have been ranked high in national polls. After starting off 6-0 in the sunshine state, the Monks lost game seven versus Webster and then split a double header with UMass Boston to complete a memorable spring break. Two big names were highlighted as the Monks return back to the frigid weather on the campus of SJC. Senior pitcher, Chad Rafferty(2-0), D3baseball Player to Watch and reigning NCBWA New England Region Pitcher of the Year, hurled a magnificent 14 scoreless innings, 0 walks, 9 hits, and 14 k’s in two starts. Mike Pratt, a four year starter out of Dartmouth, Mass, batted .464 in nine games with 13 hits, 2 homeruns, 13 RBI’s, 4 doubles, and 8 runs scored. St Joes is led by a core of upper classman that will make them a threat to the northeast teams causing national attention in their run for a fourth straight GNAC Title. The Lady Monks return back to St Joes with an outstanding 8-2 record after being nearly perfect in the Gene Cusic Collegiate Classic that was held in Fort Myers, Florida. St Joes star pitcher Rae-Marie Copan has earned herself pitcher of the week with a perfect record of 3-0 allowing only 2 earned runs against opponents. She has no walks, 25 strikeouts over 21 innings so far this spring. Centerfielder, Danyelle Shufelt is leading the Monks lineup with batting a whopping .500(19-38), with 13 runs, two doubles, a triple, an RBI, and 7 stolen bases making her the GNAC player of the week, the first time in her career. 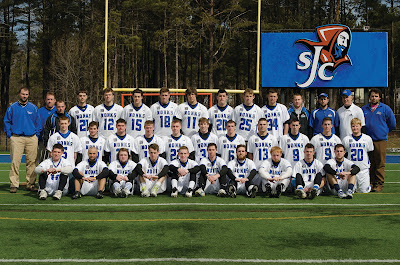 The SJC Men's Lacrosse Team pulled off a big win last Saturday, March 16 at Deering High School 6-5 versus Anna Maria in the GNAC season opener. The Monks are 1-0 in conference and 2-4 overall this spring. 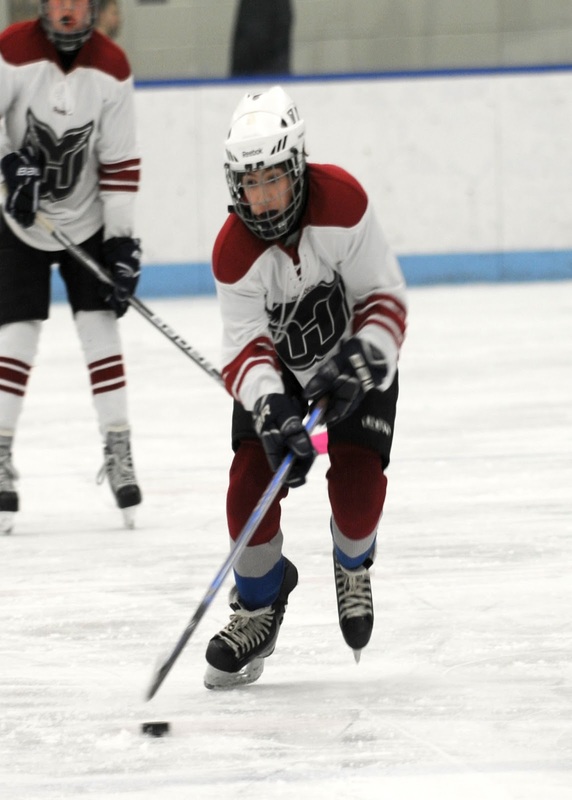 Andrew Hamill, Andrew Sullivan(2), Jake Ricciardi, Jake O’Brien, and Dalton Eldridge help St Joes compile goals to help them to a successful home opener. The Lady Monks Lacrosse Team improved their record to 3-3 with a big win at Emerson College on March 16, 9-6 and a loss to Bates College 21-3 on March 18th. Scoring this week to help the Monks was Kat Gadbois(2), Kirstin McCombs, Cassie Diplock(6), Macy Pagurko, and Anneka Adame(2). 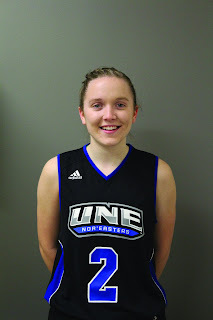 BIDDEFORD, Maine -- University of New England basketball player Meghan Gribbin '16 (Windham, Maine) recently concluded an outstanding rookie season for the Nor'easters. 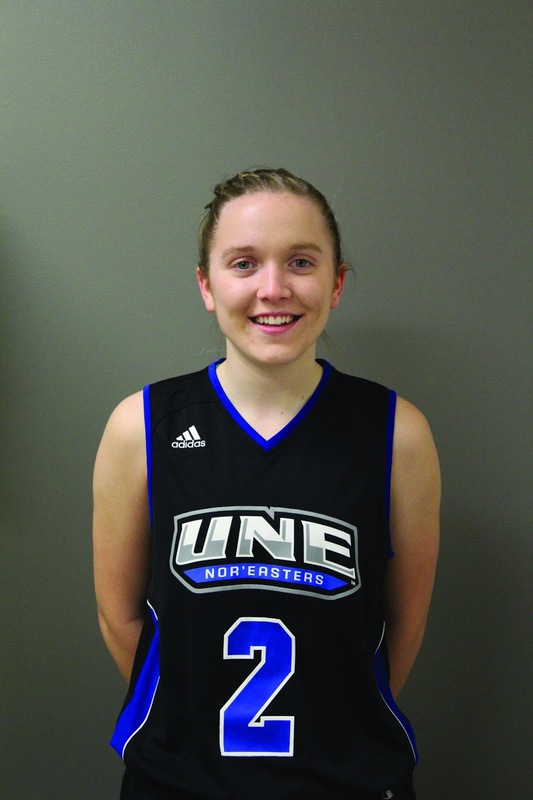 Gribbin started all 30 games for UNE, averaging 7.2 points and a team-high 4.0 assists per game. Gribbin was also second on the team with 53 steals. She was named to the Maine Women's Basketball Coaches Association all-rookie team. UNE won a school-record 25 games (25-5 record), including a 20-game win streak. The Nor'easters captured the Commonwealth Coast Conference championship and went on to defeat Bridgewater State in the opening round of the NCAA Championship. 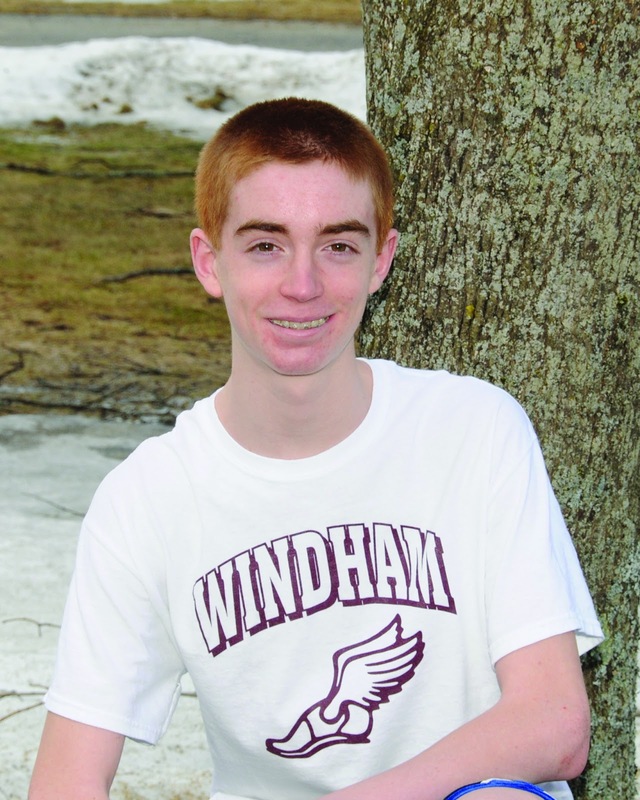 Gribbin is a 2012 graduate of Windham High School. 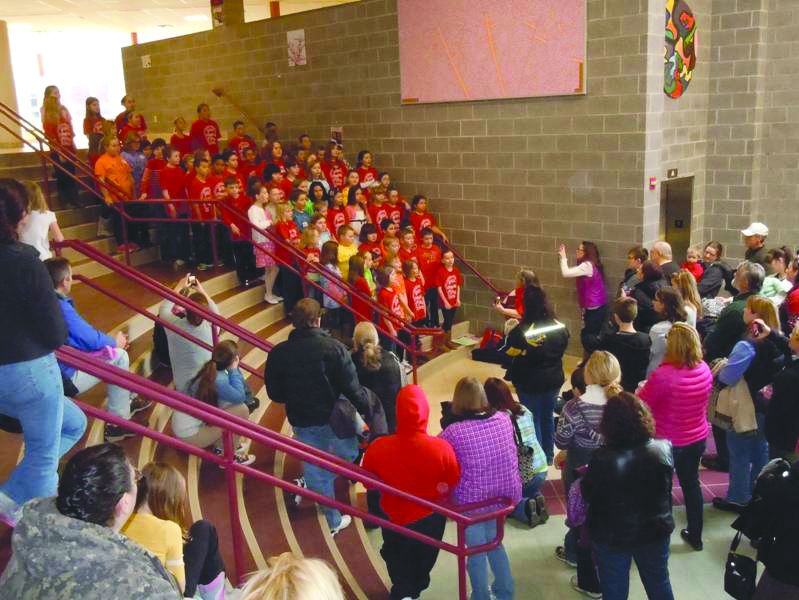 The Windham High School outing club and other organizations invited people to get out of their houses on Saturday and come to the high school for a winter carnival. Tickets for different activities were sold to raise money for their groups. 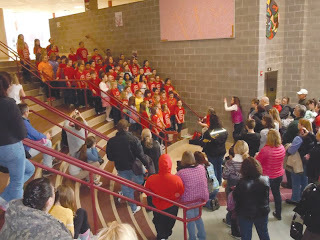 The third grade chorus kicked off the event, followed by activities ranging from crafts and face painting to rock wall climbing and moon bouncing. The outing club, under the direction of Jeff Riddle, focuses on four areas, altitude, gears, liquid and ropes, according to the school’s website. All of the adventures are open to anyone in the club. Saint Joseph’s College Dance Team performed at Disney World in Florida Tuesday night. Lead by choreographer Steph Rogers, the team demonstrated what a dance team from Maine could do. “We have all dreamed of dancing in Disney. It’s a once in a lifetime chance so we decided to apply and give it a shot. When we were accepted our purpose then because to have fun and do what we love,” said Courtney Carey, vice president of the team. Members of the team are Jill Wisnewski, Lindsey Oldroyd, Morgan McTigue, Chelsea Greene, Steph Rogers, Lori Duxbury, Courtney Carey, Allison Perrin and Melissa Duxbury. Windham Little League held their 2013 Majors Assessments this week in preparation for the drafts that will take place this Sunday for baseball and next Saturday for Softball. So, as I write this, I can recall my youth after trying out and anxiously awaiting a call from a Little League Majors coach. There are a few dozen kids at or above the age of nine years old that are in this same position right now. Also, parents are also hoping for the best for their kids. The 2013 Baseball Majors league had their total number of teams reduced by one due to a reduced number of enrollment registrations. Between soccer and lacrosse, baseball and softball have seen a reduction in recent years in kids registering. Baseball will have six teams competing in the league and softball will have two teams playing against each other as well as against neighboring Raymond and Westbrook teams. Looking at baseball, the teams will consist of Dairy Queen coached by Mike Russell, Cobbs Collision coached by Rick West, Kids Crooked House coached by Rick Forbush, CR Tandberg coached by Scott Butts, Zwirner State Farm coached by Paul Kent and Ice Cream Dugout coached by Troy Thornton. In softball, Travis Demmons will lead the Windham Rental squad. Bill Diamond Associates will be led by Su-Ann Hammond. Todd Hunter will be coaching the Island Cove team from Raymond. From a Little League International perspective, there are not many rule changes to deal with in this coming season. A new league division has been introduced locally. It is called the 50-70 league. This is a transition league from the smaller Little League field to the big diamond. The pitching rubber is at 50 feet and the base paths are at 70 feet. 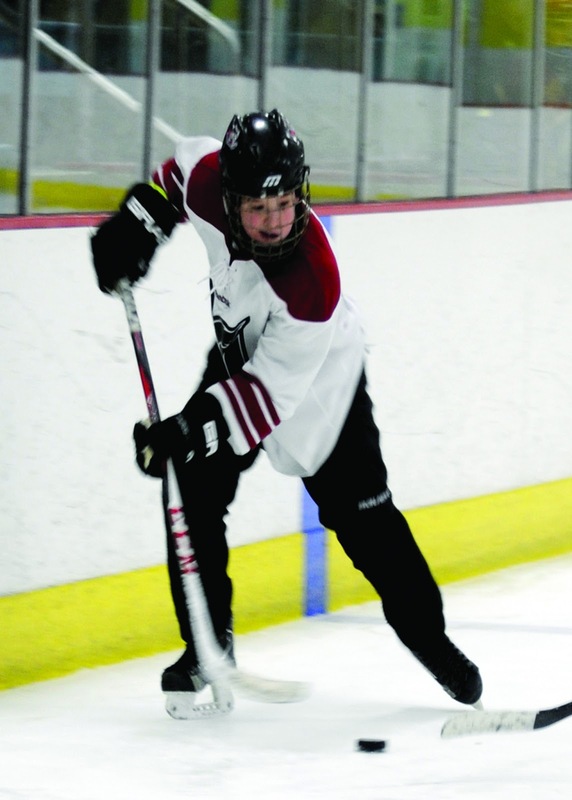 This league targets players in the 11- to 13-year-old age bracket. All I can say is let the snow melt and play ball! The Saint Joseph’s College Monks started the season ranked 14 in the country in the preseason polls. After a dominant start in Florida with a pair of wins against Rhode Island College and Ripon College and a 2-1 victory over #3 ranked Wheaton, the Monks (5-0) out of Standish are pushing their way down the polls currently taking the #9 spot in the nation. The win over Wheaton College was not included in the standings. SJC pitching staff has combined to post a .51 ERA and opponent hitters are batting a low .175 against the dominance of eight Monk hurlers. In 35 innings, the Monks have posted 32 strikeouts only walking seven batters. Senior Chad Rafferty, d3baseball.com “player to watch”, is showing why he is so dominant posting eight strikeouts and five hits in seven innings of work. The Monks offense is a large contributor to the success this spring being led by Alex Lorenc who is 8-15 and batting .533 with 7 RBIs in five games. The Monks outscored their opponents so far 26-2. The St. Joes Lady Monks (5-1) are also off to a strong start in Fort Myers, Fla. with wins against Massachusetts College of Liberal Arts in the season opener, Drew University, North Park, Delaware Valley and Elms. The Lady Monks’ only loss has come from Wheaton College. Rae-Marie Copan, pitcher for the Monks had an impressive first start flirting with a perfect game for five complete innings and ending up with a one-hit shutout performance against Drew University. Theresa Hendrix, Kayla Vannah, Lindsay Moore, Connie Grovo, Kim Jordan and Danyelle Shufelt contributed largely to the success of the Lady Monks so far during the Gene Cusic Collegiate Classic. Men’s Lacrosse(1-4) struggled on the road falling to Centenary, N.J. 16-6 on Monday, then losing to Salve Regina 15-4 on Tuesday. The men play again on March 16 at Deering Memorial Stadium in Portland versus Anna Maria and then will travel to Massachusetts to visit Emmanuel College March 19. Women’s Lacrosse(2-1) fall to Goucher College 16-4 in their third game of the season. The Lady Monks will be visiting USM March 14, Emerson March 16 and Bates College March 18. Visit www.gomonks.com for full coverage and results. Last Tuesday night at the Windham winter sports banquet, Windham High School basketball alumni gathered to honor senior Dylan Weisser by presenting him with the boys’ basketball MVP award in memory of former Windham basketball player Dan Giguere, who made a positive difference on and off the court, according to Weisser. 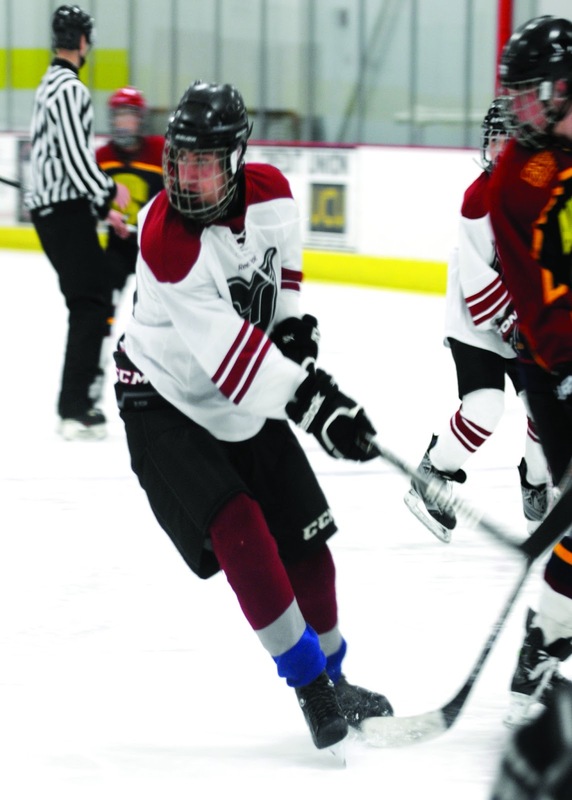 This was the first year the MVP award was named for Giguere, 35, who died in a car accident in February. In addition to playing and coaching basketball, Giguere was also an avid skateboarder where he lived outside Sarasota, Fla.
“Winning this award means my years of hard work have paid off,” said Weisser, who has been playing basketball all his life. “Basketball is a team sport. You can work on your skills and be a great shooter but to win and have a great season you need to work together as a team,” he said. According to Coach Dan Millington, Weisser was given the award for leading the varsity team in points and rebounds. He was the most consistent player this year. Having played basketball for many years, Weisser has had many coaches over the years playing both Windham basketball and AAU. However, he said that the most influential people have been his parents, Bridget and Mike Weisser. “They encouraged me to find something I love to do, work hard and always put in my best effort,” he said. After graduation, Weisser plans to attend Southern Maine Community College to explore what he wants to do while taking core classes. He also said that they want him to play basketball for them. 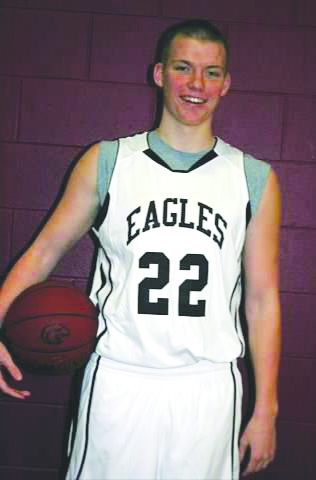 There will be a basketball tournament this spring to raise money for Giguere’s family. A fund has been set up in his memory for his children, Daniel, 7, Andre, 2, and Jean-Paul, 1. Checks may be sent to: The Giguere Boys College Fund, c/o Principal Tara Tahmosh, Sarasota School of Arts and Science, 645 Central Ave., Sarasota, 34236. The Simmons Sharks Softball team departs for Florida soon to participate in their spring training trip. The focus is on the Great North Atlantic Conference (GNAC). St. Joseph’s softball team is the preseason number one seed in the GNAC, followed by Emerson and Simmons. St. Joseph’s plays their preseason games in Fort Meyers. Simmons plays their preseason games in Clermont, Fla. Jen Field, a Windham High School graduate is a sophomore at Simmons studying physical therapy. Field opened up to The Windham Eagle about playing college softball at the NCAA Division III level. At this level, no athletic scholarships are granted. When did practices start and what is your practice schedule? Practices start up in the end of January, when we return from winter break. We practice six days a week for about two hours each practice. The schedule is Monday through Saturday for practice. 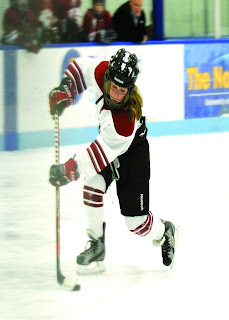 Typically, practice is 5 p.m. to 7 p.m. but during preseason and having to share the gym with lacrosse and basketball and it can be either 3 to 5, 7 to 9 or 8 to 10. Sometimes there can be morning practices as well. If that is the case then we practice 6 a.m. to 8 a.m. Looking forward to Florida, what are you excited about? In Florida, I am excited to be able to play outside on a real field. It will be a great start to the season to be able to experience games on nice fields, in nice weather before the season starts. Also, I am excited about the competition of the games. We play great teams from all over the country and it is a great experience to compete with other teams, even some top teams in the country. Do you feel cheated not having a true Spring Break? Although having down time would be really nice, and having a true spring break sounds relaxing, playing softball during spring break in Florida with my team is a lot of fun. Everyone on the team enjoys it. Playing in Florida is a great start to our season and it is our time to show everyone what we have been working so hard for during the past two months of practice and even all the hard work of working out during the offseason. The feedback we receive from playing these games is a great learning experience for what the upcoming season has to offer and it is exciting to be a part of a group that works hard and plays well together. Even though we don’t get a lot of “down time” we get the week off from classes to relax from some school work stress and leave it all on the field. You are in a transitional phase, possibly moving to a pitching role. Explain your feelings about this. At first, I was feeling very hard on myself about accepting this challenge. I had decided not to pitch in college, but when my coach asked me if I would be interested in trying it during the fall, I felt it was my role as part of the team to step up and accept the challenge. It has been a lot of hard work, but already I have seen improvement, and I plan on continuing to work hard in practice, learn even more pitches and constantly correct my technique. At first it was hard for me. I felt at a disadvantage and felt behind. I hadn’t pitched for almost 2 years and I started getting down on myself. I’ve kept working hard through practice though, and in our first scrimmage against Wheaton College I pitched 2 innings and never felt better. I have worked hard and I got to witness my hard work pay off. And I know I need to continue working just as hard to be successful for my team, if and, when there are any times I may need to come in and relieve a starter. How competitive is it to become a softball player in college? What are the challenges? It’s competitive, but it’s very doable. It is hard work, but you feel great after. While doing workouts for softball, pushing myself to be better for me and the team is a great feeling. Also, seeing results of becoming a stronger player has been rewarding. There can be some challenges with time management and school. It is a busy schedule and time consuming. As long as one keeps their priorities straight and keeps up with school work, the load isn’t very bad. School work comes first to softball and the coaches completely understand that. They work with you to help you achieve your best in school and on the field. Also, it is a challenge because there is a big balancing act with school work, softball, family and social life. But when you find your balance with everything, it makes being a college athlete much easier. Your “regular” season starts when you return to Boston. How difficult is it to play in the adverse (cold) conditions? It’s definitely a transition. I’ve never had to practice outside for softball in February until I played in college. It isn’t very difficult to adjust. Just being prepared for the weather and knowing that it is out of your control makes it something that you can’t complain about and that you can’t let affect how you play. If the conditions are bad, it helps knowing that you’re not the only one who can’t feel their hands. The whole team and the coaches are cold, too. Being outside is so much better than being in a gymnasium. So, entering your sophomore year as a softball player, what other thoughts do you have about playing at the college level? Being a freshman was tough. There were many times I didn’t have enough confidence in myself and let the small stuff get to me. Now as a returner, the butterflies are gone. I’ve clicked so much better with the team and I have learned and understand my role on the team much more. It makes me even more excited to start this season. Also, being a returner has given me more opportunities to be a leader and that has been a great confidence booster. What are the rewards of playing softball at the collegiate level? The biggest reward is being a part of a team that is made up of your best friends and feels like your family. The bond created within collegiate teams, at least from my experience, is a great relationship between teammates and friends. They always encourage each other. I know that the hard work I do for myself will not just benefit me, but it will benefit my team as well. Also, I feel very rewarded on how much hard work I have put in and how much time I have committed, that seeing results in my performance has been a great feeling. The softball season starts the week of March 18 for both St. Joes and Simmons. Simmons will take on MIT on March 19, at MIT. 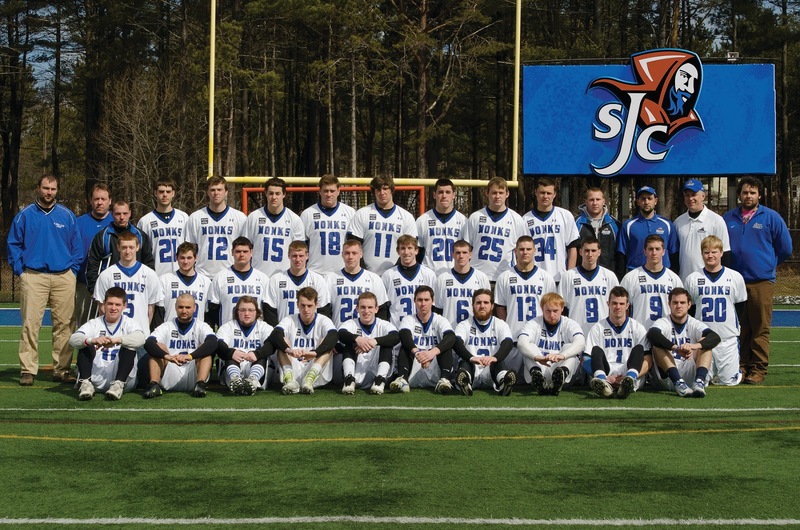 St. Joes will face Albertus Magnus in New Haven, Conn., on March 23. Catch the Sharks when they visit the Monks on Friday, April 12. 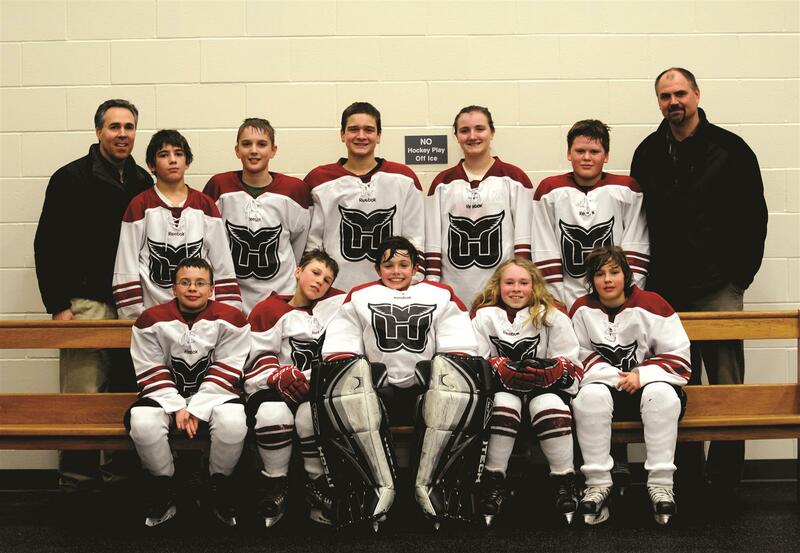 Did you know that Windham not only has a High School Varsity Hockey Team but that they also have two Middle School teams? 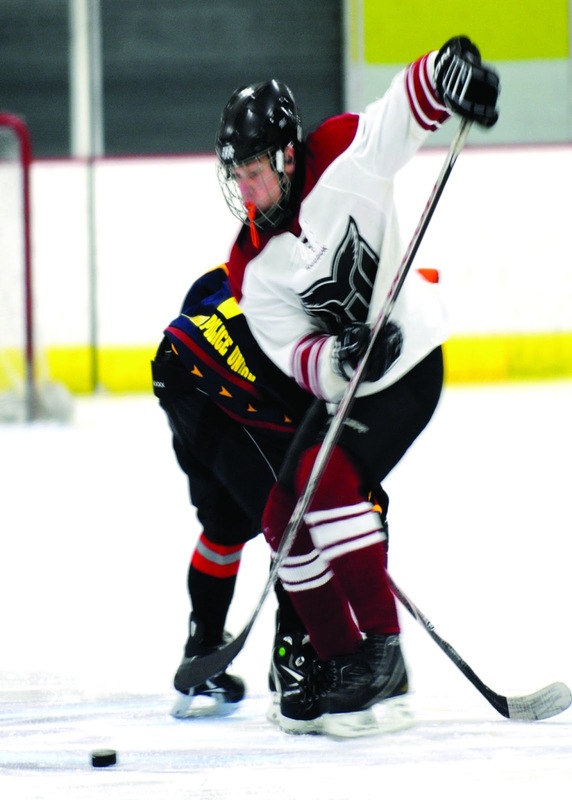 Hockey is alive and well in Windham. 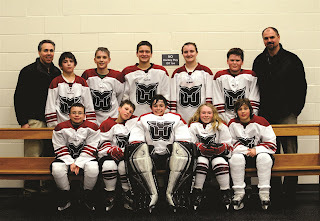 With home ice at USM in Gorham the Windham Teams play weekly games. Ice hockey is a team sport played on ice, in which skaters use wooden or composite sticks to shoot a hard rubber hockey puck into their opponent's net to score points. The game is played between two teams with six players (five skaters and a goalie) on the ice. 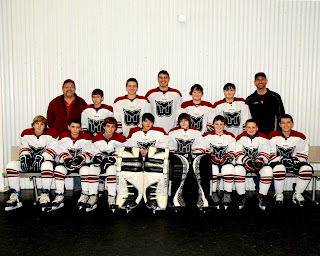 A team usually consists of four lines of three forwards, three pairs of defense men, and two goalies. Five members of each team skate up and down the ice trying to take the puck and score a goal against the opposing team. Each team has a goalie who tries to stop the puck from going into the goal or "net." 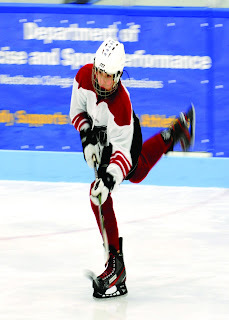 A fast-paced physical sport, hockey is most popular in areas of North America (particularly in Canada and northern parts of the United States) and Europe that are sufficiently cold for natural reliable seasonal ice cover. With the advent of indoor artificial ice rinks hockey has become a year-round pastime in some areas. In North America, the National Hockey League (NHL) is the highest level for men, and the most popular. 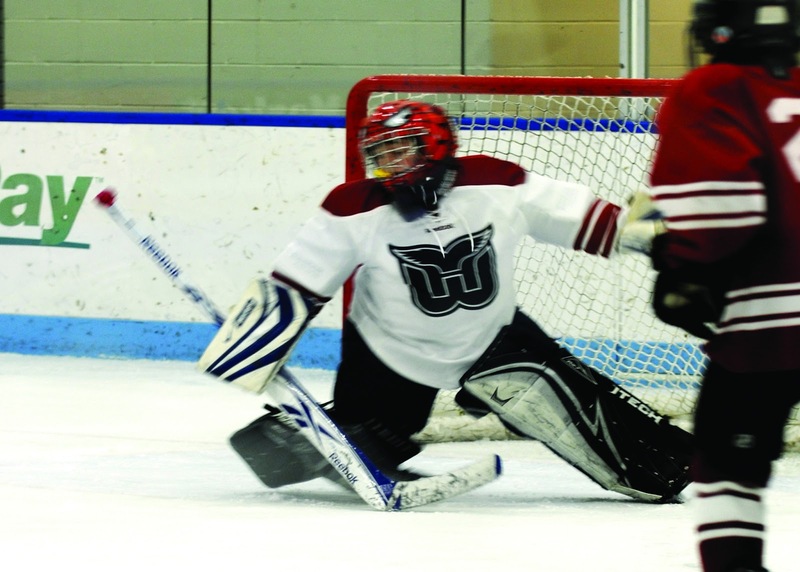 It is the official national winter sport of Canada where the game enjoys immense popularity. The first organized game was played on March 3, 1875, in Montreal, Canada.